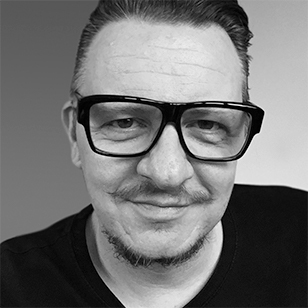 Since joining Elmwood 'The World's Most Effective Brand Consultancy' in 1997, Ben has worked on a number of high profile projects including The Football Association’s 2006 World Cup Bid. This led to the rebranding of the Association itself, which extended across all materials from England shirts to stadia and TV identities. Ben has won multiple awards nationally and internationally which include: Gold and Bronze DBA Design Effectiveness Awards, Clio, Roses, NY Festivals as well as a ‘Best in Show’ Mobius award for London’s Breakfast Club Cafés. In October 2011 Ben headed to the Elmwood New York studio where as Creative Director leads a growing team of 'Rock Star' creatives working on local and global CPG, retail and corporate clients.